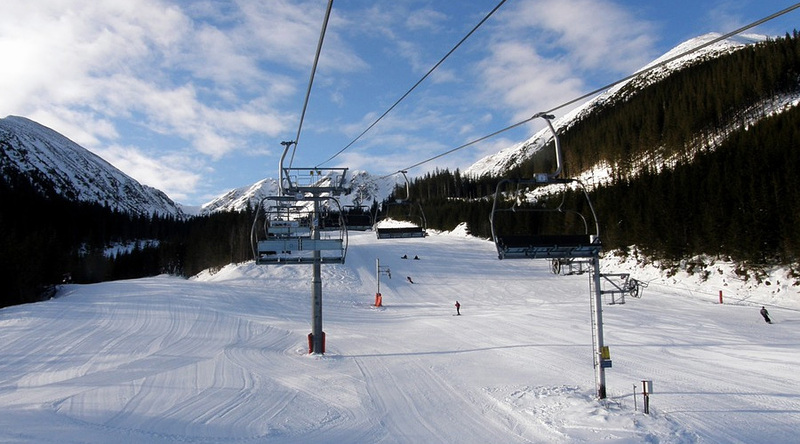 Excellent location near Nejdek town offers many sports and cultural facilities. And of course Bozi dar and Klinovec. 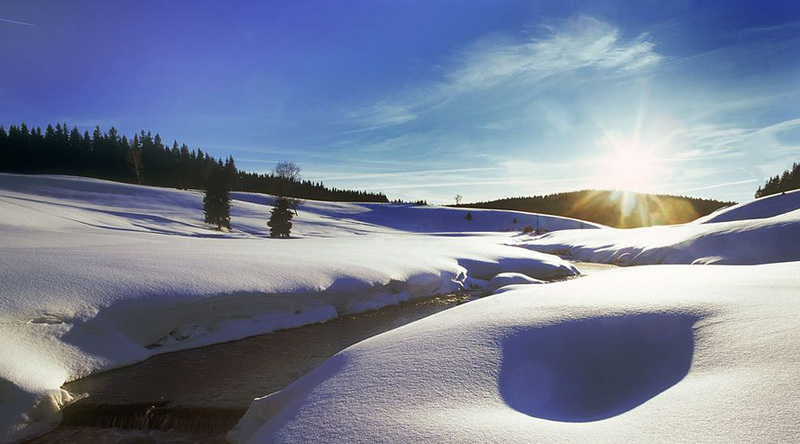 Come to ride through the fabulous winter landscape of the Ore Mountains! 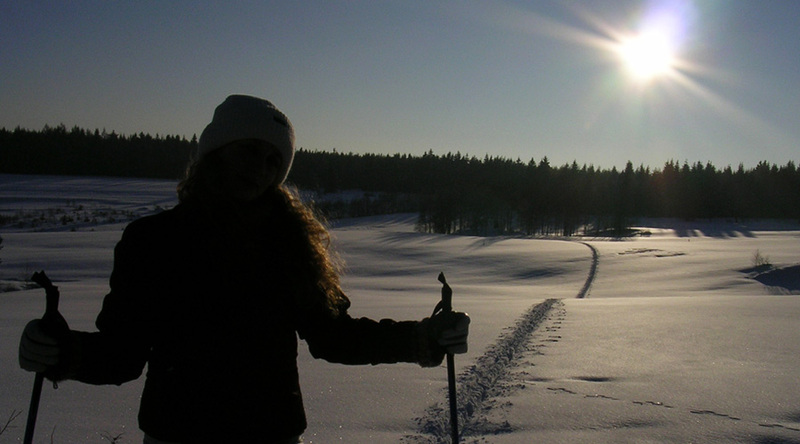 Trails of Nejdek ski area will get you to snowy plains and places of peace. You can start at Lesik, Nejdek, Vysoka Jedle, Tisova, Vysoka Pec, Nove Hamry, Pernink or Jelení. Maintained pitch (a beautiful green lawn) right in front of the house. In summer you can play with the owners – they’re freaks. On your request in the guest-house. Beautiful natural dam Lesik (300 m from the Pension Matej) offers refreshment in the summer and ice rink for skaters in the winter. Another natural swimming pools are located in Sindelova, Prebuz and Tatrovice. Pleasant are also the indoor pools in Nove Hamry and Potucky. Thermal and healing baths can be found in the spa town of Karlovy Vary. There are excellent conditions for fishing near Nejdek. Mountain river Rolava offers more than 30 km of trout waters around Nejdek. You can fish also in calm waters in the neighbourhood, but Porolaví is especially characterized by fast and “hungry” waters. Hilly terrain of the Ore Mountains and non-frequent roads are ideal for road and mountain bikes. Cycling fans can choose easy or challenging routes through the fantastic landscape of Ore Mountains. Many beautiful trails for mountain bikes pass through forest roads. They offer a wide range of trips of varying lengths and difficulty. During the rides are worth seeing Velke and Male jerabi jezero (lakes), heaths, moors, the valley of former villages Chaloupky and Rolava, view-towers on Tisovsky vrch, Blatensky vrch and Plesivec, the highest point of the railway in the Czech Republic and many other beauties of the landscape. Around Nejdek there are many marked hiking trails and forest roads that lead you to local attractions. Hilly landscape is suitable for walking, hiking, nordic walking. There are several equestrian clubs near Nejdek. 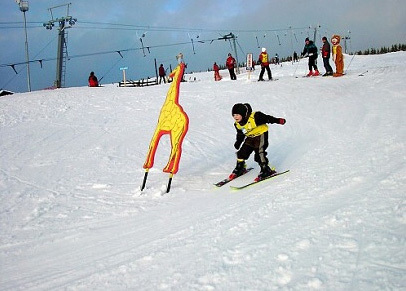 This clubs offer also many other activities in addition to horseriding. Horseback riding from 250, – CZK. You can practice free climbing on the cliff without an instructor with your own equipment behind the railway station Vysoka Pec. There are hooks on the wall and trails are marked by arrows. The second option is a rock wall “Strasidla” (Ghosts) in the Horni Blatna. This rock is suitable as for beginners as advanced climbers.